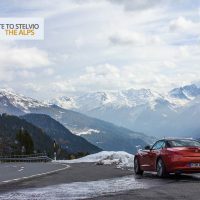 Our Swiss Alps & Stelvio supercar driving adventure is the ultimate luxury getaway for those who wish to explore, and discover the beauty of the high Alps behind the wheel of one of the world’s most exciting supercars. 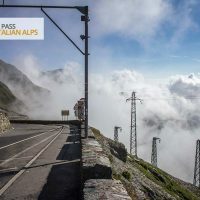 On this adventure you´ll experience the best mountain passes in the Swiss Alps, journey over the border to Italy, and conquer the road that is considered by many to be driving nirvana – the world-famous Stelvio Pass. 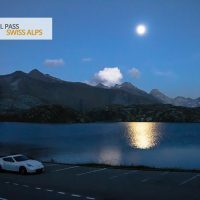 At the end of each exciting day’s driving you´ll have time to relax and unwind in some of the world’s most exclusive luxury spa hotels, and enjoy exquisite gourmet dining in the most fabulous settings. 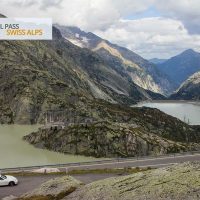 The first day of your supercar driving adventure begins in Zürich, the most important city in Switzerland, and a highly recommended destination for its fabulous hotels, award-winning restaurants, and fashionable boutiques. 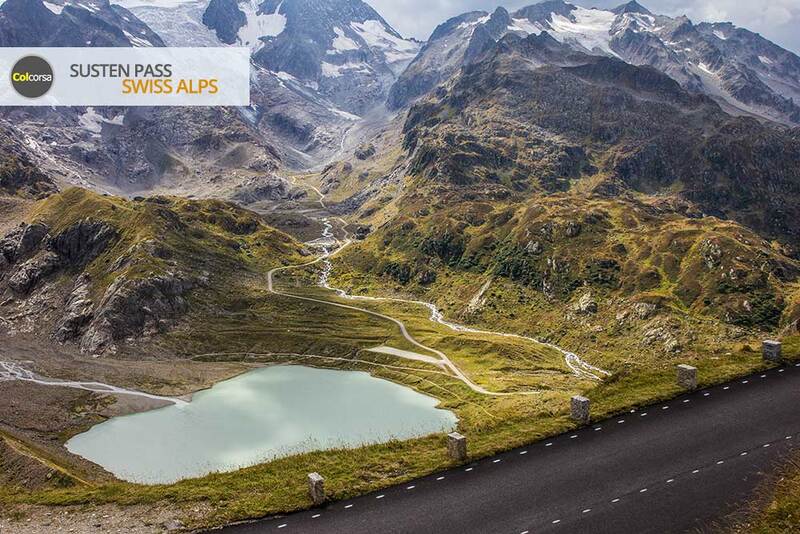 You´ll check in to the exclusive Baur au Lac, with views over Lake Zürich and the Alps, only a few steps away from the famous Bahnhofstrasse shopping street. The hotel has a Michelin starred gastronomic restaurant, or if you prefer you can stroll in the evening to the old town for a more traditional meal with local specialities and a relaxed atmosphere. The next morning, after a sumptuous breakfast, your chosen machine will await you outside the hotel. 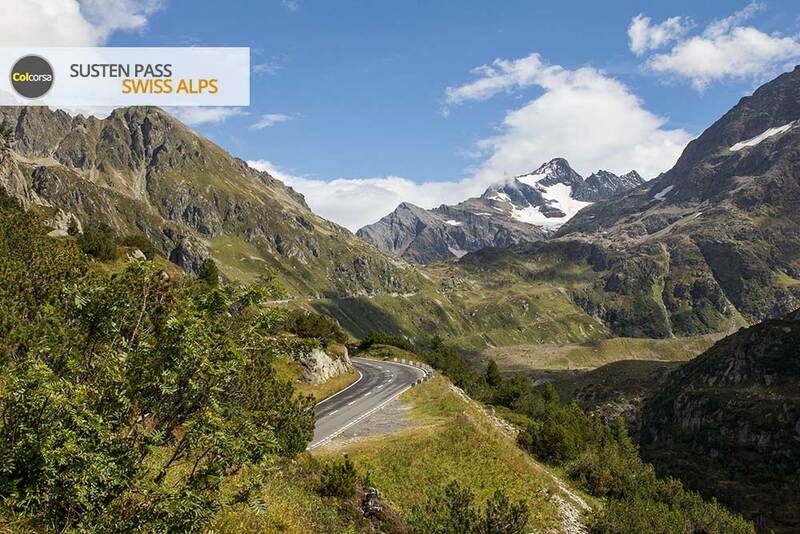 You’ll start your supercar driving adventure with a tour into the heart of the Swiss Alps, and some of the world’s most exciting driving roads – you´ll cross the Bernese Alps on a road winding past glacial blue artificial lakes with a breathtaking mountain backdrop, and follow in the tyre tracks of Bond on the legendary ‘Goldfinger’ road, the Furka Pass. In the afternoon you´ll arrive at the luxurious Chedi Andermatt, an elegant five star hideaway inspired by Asian influences. 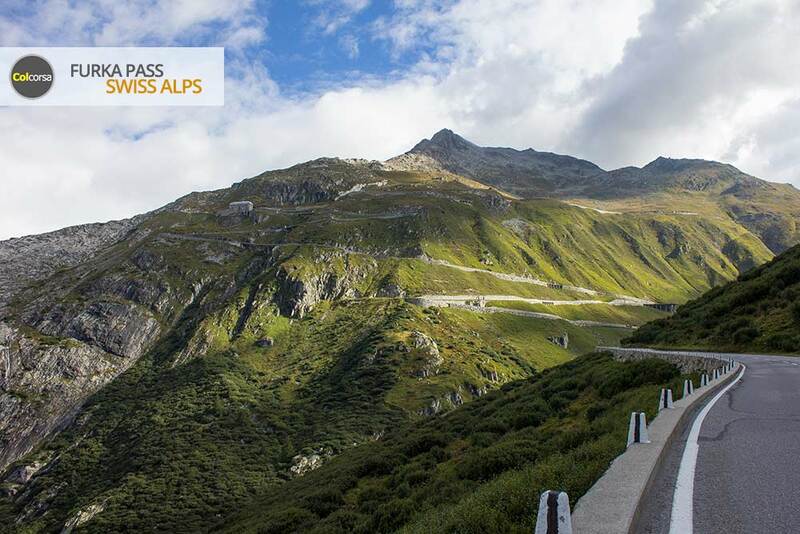 Revitalise in the luxurious spa, taste both European and Asian cuisine in one of the world-class restaurants, and marvel at the world-famous glass-walled wine and cheese cellars. 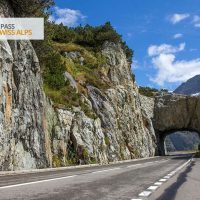 The second day of your supercar driving adventure takes you into the southern Alps, as you journey towards the Italian border, and the glamorous jet set destination of St. Moritz. 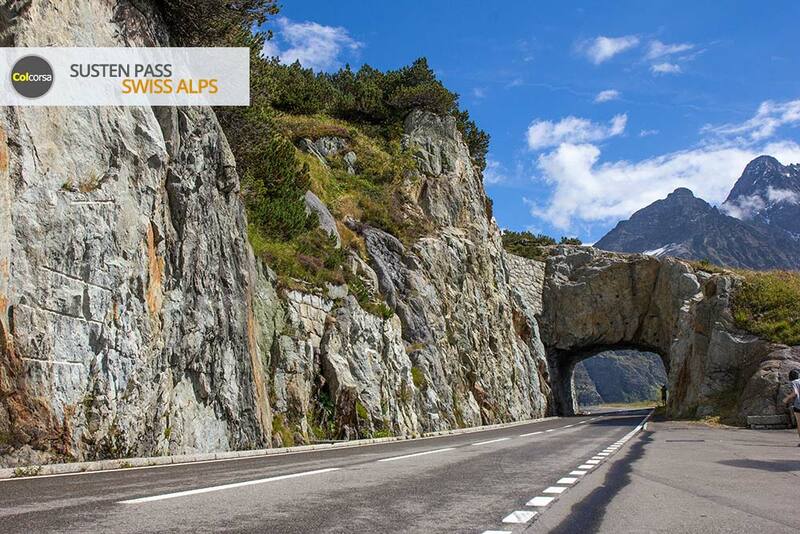 You´ll drive over tranquil passes, with thrilling hairpin bends and long straights running through the majestic valleys. 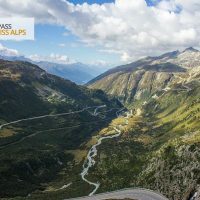 This scenic route takes you over the Oberalp Pass, which at 2044 m above sea level is the highest point on the route of the historic Glacier Express. 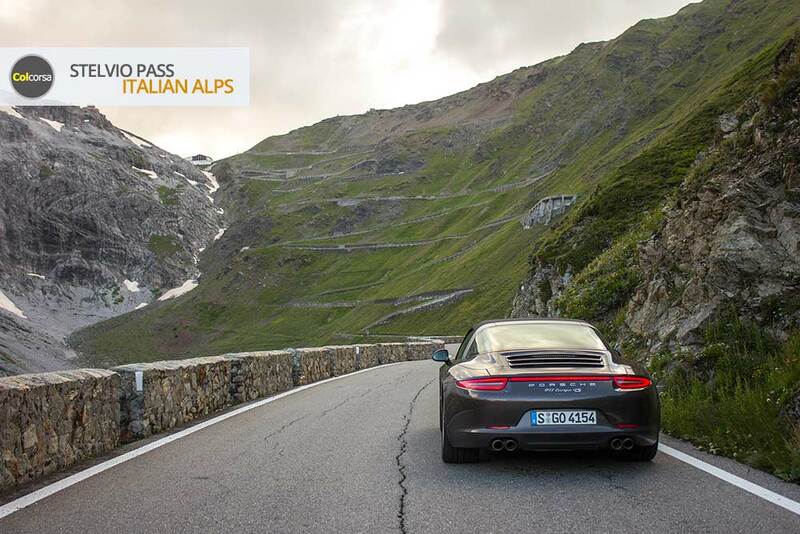 This beautiful road is a thrill to experience in a fast machine – the wide sweeping tarmac makes it perfect territory for supercars. 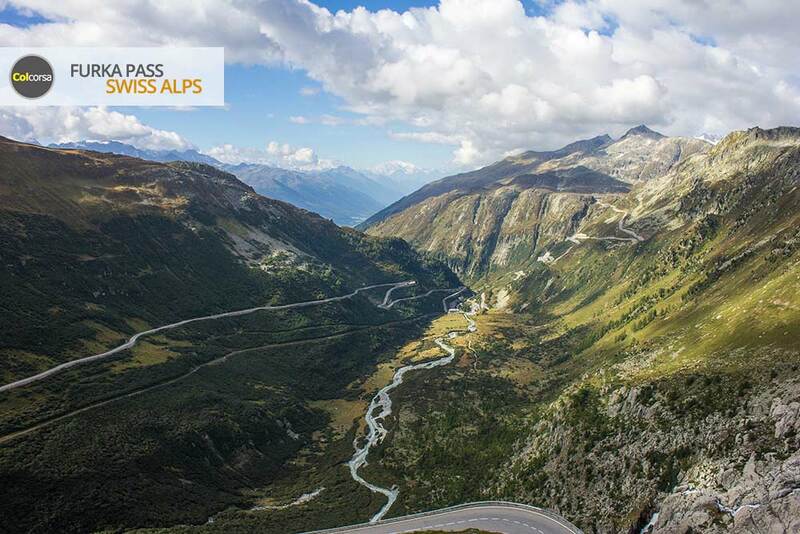 This is just the beginning of your adventure – we have more amazing roads in store for the most perfect driving day in the mountains. 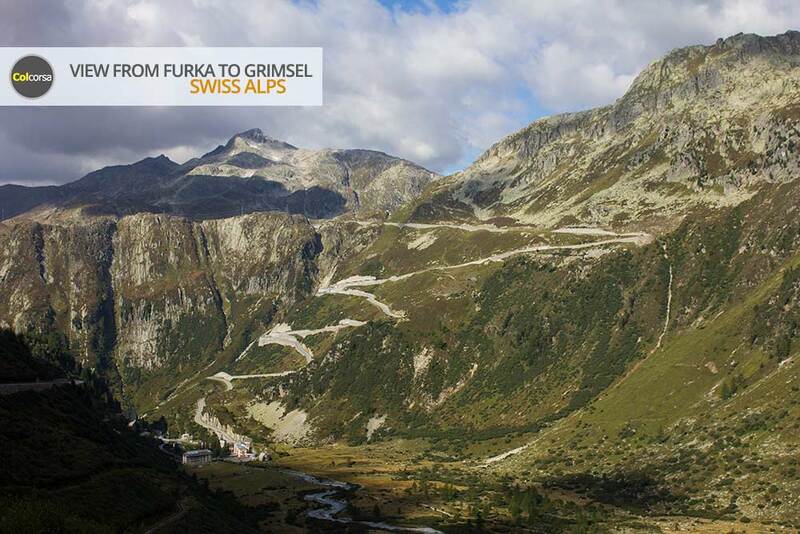 Upon arrival in St. Moritz you´ll check in to the historic Kulm Hotel, founded in 1856. 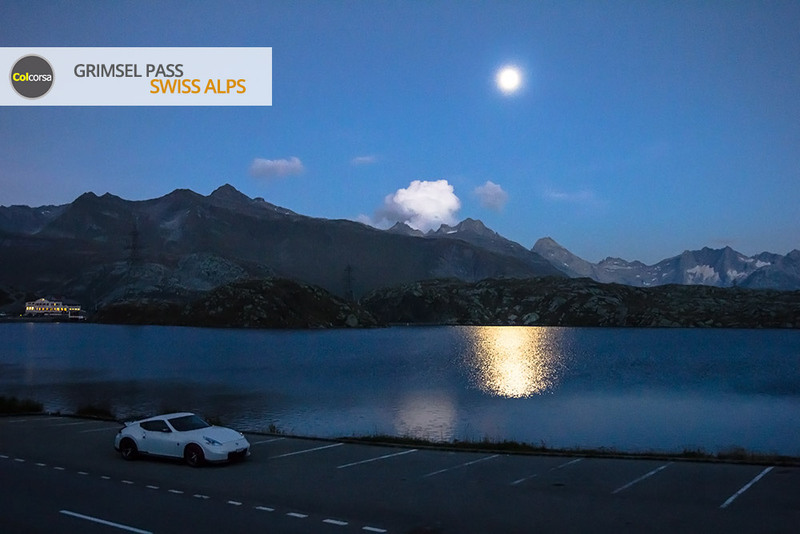 This historic hotel has an impressive spa, gastronomic restaurants, and breathtaking views across the lake and mountain peaks behind. 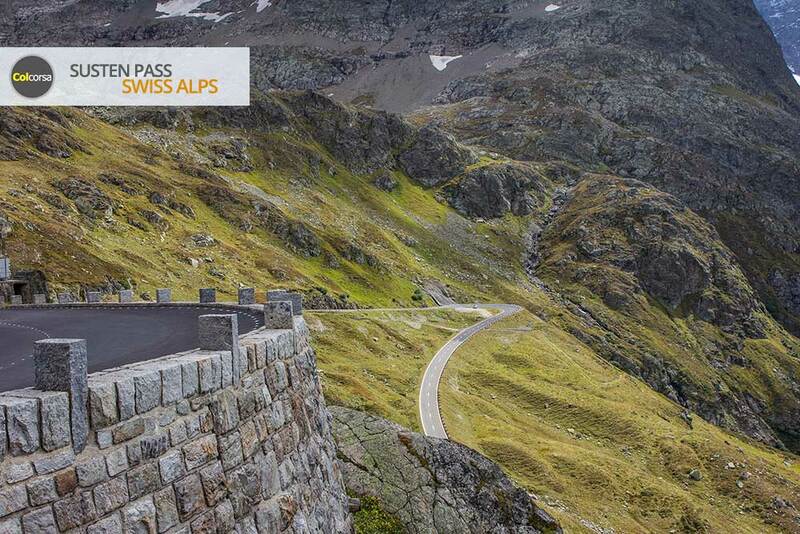 After your stay in St. Moritz it´s time to prepare yourself for the drive of a lifetime – on the third day of your supercar driving adventure you´ll be exploring the dramatic Stelvio Pass, a road rising up to 2757 m above sea level in the Italian Alps, with panoramic picture postcard views from the summit, down over the hairpin corners you’ve just mastered. 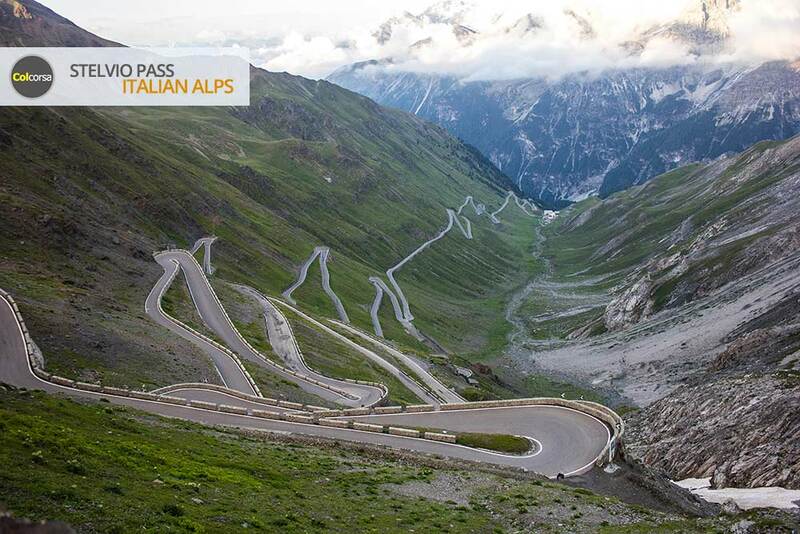 The road gained worldwide fame after an episode of Top Gear, where Jeremy Clarkson praised Stelvio Pass as “the world’s best driving road”. 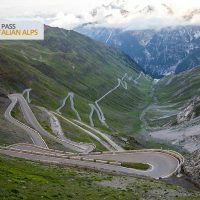 After your Stelvio adventure you´ll arrive at the enchanting Grand Hotel Bagni Nuovi, an old-world spa hotel in the mountains reminiscent of a bygone era, an age of grand tours and glamour. 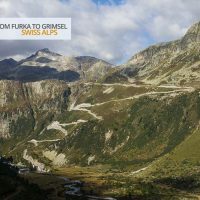 Relax in the natural hot thermal baths set into the mountainside, and enjoy an atmospheric candlelit dinner in the hotel´s charming wood panelled restaurant, located in the grand ballroom with its elegant chandeliers and far reaching mountain views. 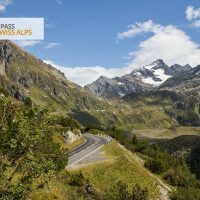 As you drive back to Zürich across the Swiss Alps, with the sound of your supercar echoing through the passes, you’ll experience the true thrill of the open road and the magical unspoilt scenery that can only be found in this exotic corner of the world. 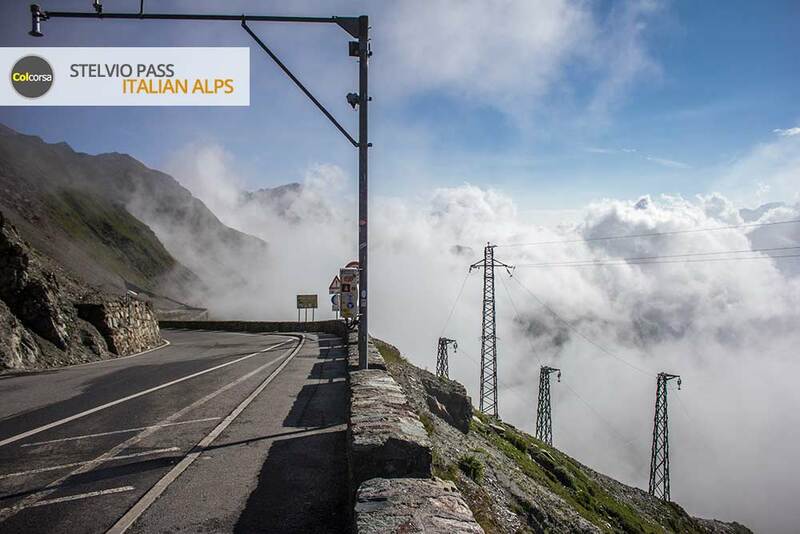 Pause to take the cable car ride up to a panoramic viewpoint with magical views over the tips of the snow-capped mountains – memories you’ll treasure for a lifetime. 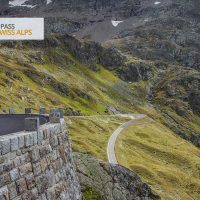 You’ll drive the spectacular Flüela Pass on a fast run through the quiet valleys, with immaculate roads and stunning views – and enjoy the perfect last leg of an exhilarating supercar driving adventure. 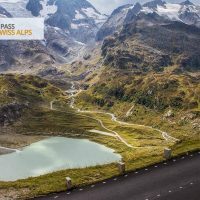 As you make your way up northwards to Zürich you´ll follow the shores of Lake Zürich to one of the city’s most prominent landmarks, The Dolder Grand. 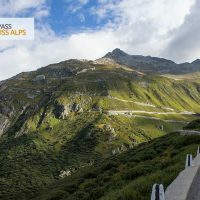 Situated high on a hill above Zürich with unrivalled views of the lake and the Alps, this hotel boasts large spa facilities and award-winning gastronomic restaurants. A most memorable way to spend your final night. 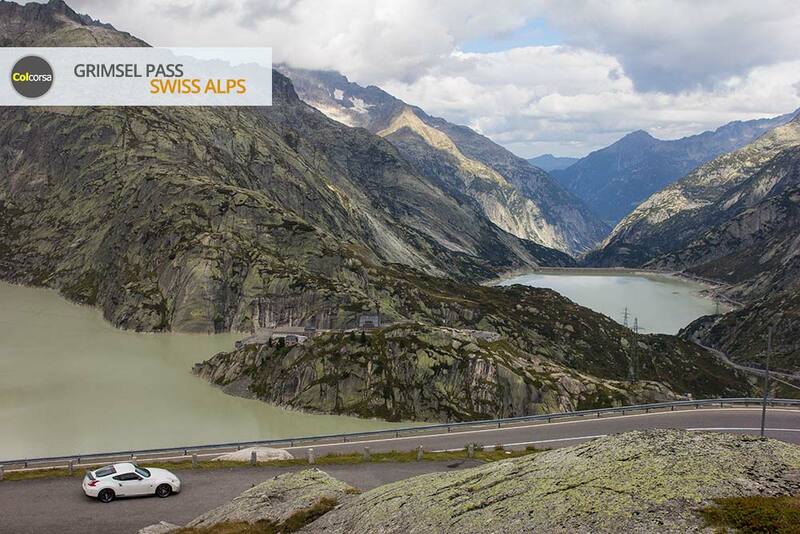 Our Swiss Alps & Stelvio supercar driving adventure is without doubt the ultimate road trip through the Alps, and during your days behind the wheel you’ll experience some truly unforgettable roads, indulge your senses and taste buds – and of course your passion for driving. 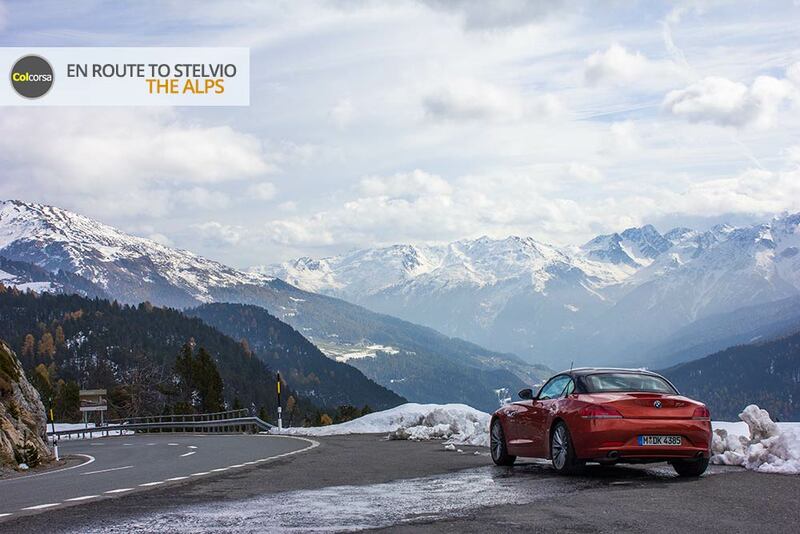 Select the car of your choice for the perfect Swiss Alps & Stelvio supercar driving adventure, and submit the brief form below to receive a bespoke tour quotation. 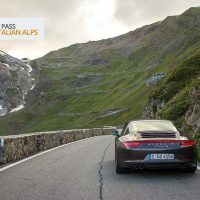 We’ll check availability for the car and hotels for your requested dates, and reply to you by email or phone.